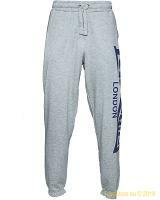 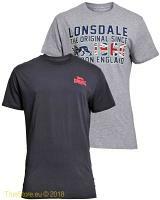 Lonsdale Twyford is a basic loopback fleeceshort with the a generous cut comfort-fit fitting. 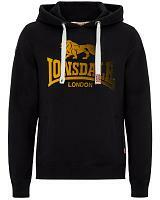 Made is a smooth and easy care 230g/m² loopback fleece material. 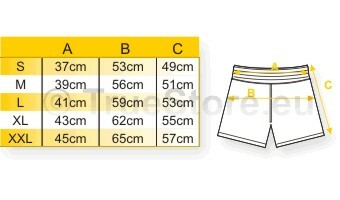 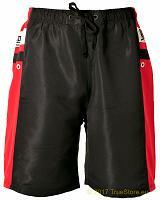 This pair of basic shorts comes with an elastic waistband with a drawstring, 2 side pockets and one back pocket. 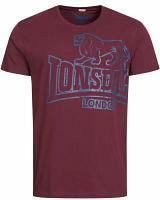 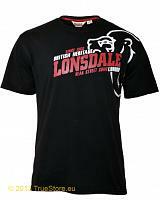 Branded with the iconic Lonsdale Lionhead logo as print as the left leg. 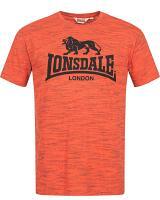 Available in black and marl grey in sizes S till XXXL.